Several hundred farmers attended the annual farm energy open day, where according to journalist Thomas Hubert discussions swung between progress on Government support and continuing hurdles to renewable projects. 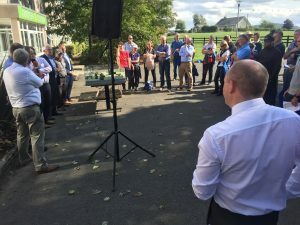 Farmers and renewable energy professionals showed both eagerness for the imminent launch of support schemes and frustration at delays, the scheme itself has be promised for years and now many farmers are frustrated at the endless wait and planning bureaucracy associated with connection to the national electricity grid. 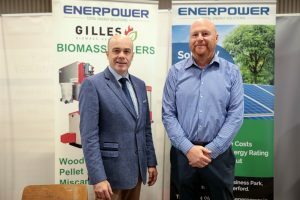 Along with an array of talks and presentations on renewable energy and schemes in the pipeline there was also several impressive demos including a Wind Demo, Solar PV Demo, Wood Mobilisation, and Anaerobic Digestion Demo. 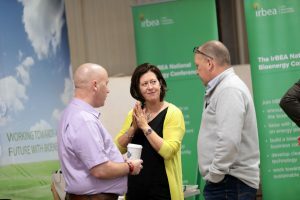 Padraic O’Neill, Noel Gavigan and Michael Doran all members of IrBEA management presented at this event and we hope to make all the presentations available shortly. At the publication of its Annual Review 2018, the Climate Change Advisory Council chairman Prof John FitzGerald said the policies being pursued to try to reverse Ireland’s greenhouse gas emissions were inadequate. Ireland cannot meet targets to cut greenhouse gas emissions by 2020 and is completely off the course if it wants to achieve other carbon reduction goals. He believes that in order to decarbonise the economy by 2050, Ireland needs to produce 1 million fewer tonnes of carbon per year, which would require a complete reversal of the current trend. Prof FitzGerald said “the problem is there isn’t a policy framework” to try to reach the targets. There was a need to increase carbon taxes to drive alternative energy approaches but this required cross-party consensus in a Dáil where the Government did not have an overall majority is problematic. 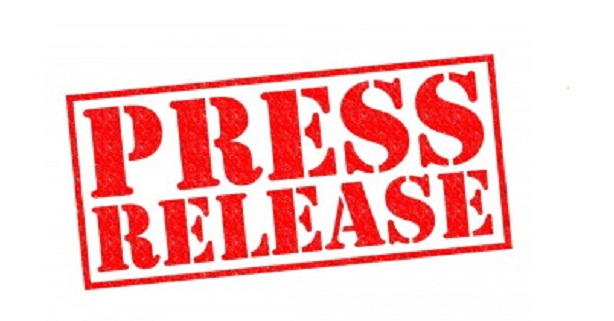 Responding to the report, the Minister for Climate Action Denis Naughten said he shared the council’s frustration and that latest progressions on green house gas emissions were “deeply disappointing”. He said the transport and agriculture sectors and Ireland’s growing economy had “contributed significantly” to the increases but that the Government was “doing everything it can to ensure that we, as an absolute minimum, meet our 2030 target”. 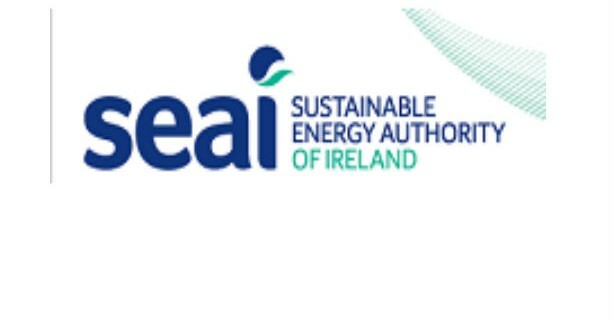 The council has called for an increase in carbon tax from €20 per tonne to €30 per tonne and Naughten has said the Department of Finance was finalising a review of the State’s carbon tax policy. In 2018, Gas Networks Ireland will introduce renewable gas onto the Irish gas network for the first time writes Pádraic Ó hUiginn. Renewable gas, also known as biogas or greengas, will be introduced into the Irish market as a means of further reducing emissions. As natural gas and biomethane are interchangeable, renewable gas can be used in the same way and in the same appliances as natural gas. 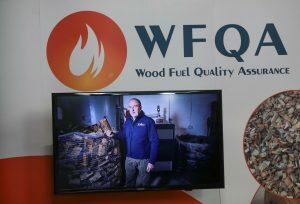 Customers, business and domestic, would never be aware that the gas they are using is a renewable alternative. 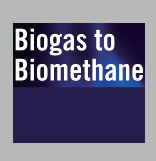 The European Biogas Association (EBA) joins forces every year with its extensive network of national biogas associations to provide overviews, statistics and analyses of biogas markets, support schemes and related policy issues. The number of biogas plants in Europe has greatly increased. Between 2009 (earliest EBA data) and 2016, the total number of biogas plants rose from 6,227 to 17,662 installations (+11,435 units). Growth was particularly strong from 2010 to 2012, reaching double figures every year. Most of that growth derives from the increase in plants running on agricultural substrates: these went from 4,797 units in 2009 to 12,496 installations in 2016 (+7,699 units, 67% of the total increase). Agricultural plants are then followed by biogas plants running on sewage sludge (2,838 plants), landfill waste (1,604 units) and various other types of waste (688 plants). Although the number of biogas plants in Europe has been stabilising since 2015, the total Installed Electric Capacity (IEC) is on the rise. The IEC increased in Europe from 4,158 MW in 2010 to 9,985 MW in 2016 (+5,827 MW). In 2016 alone, the IEC increased by 858 MW (+9%). Growth in Installed Electric Capacity (IEC) since 2011 has been mainly due to the building of plants running on agricultural substrates: such plants went from 3,408 MW in 2011 to 6,348 MW in 2016 (+2,940 MW – 56.5% of the total increase).